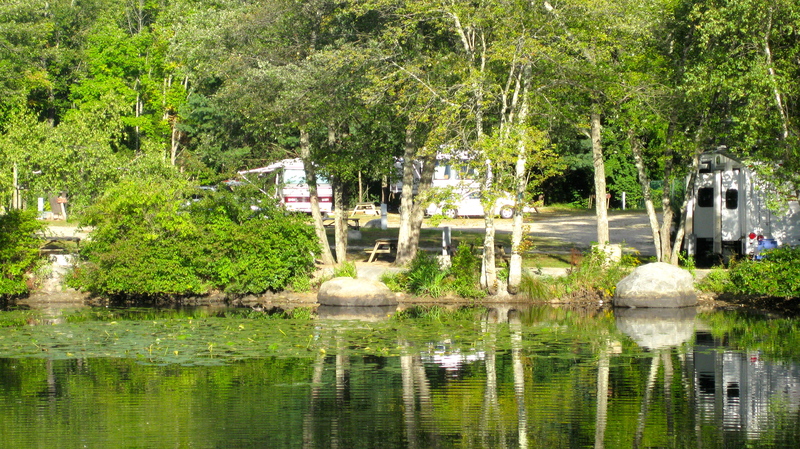 Canoe Creek Campground is 45 minutes from Boston! 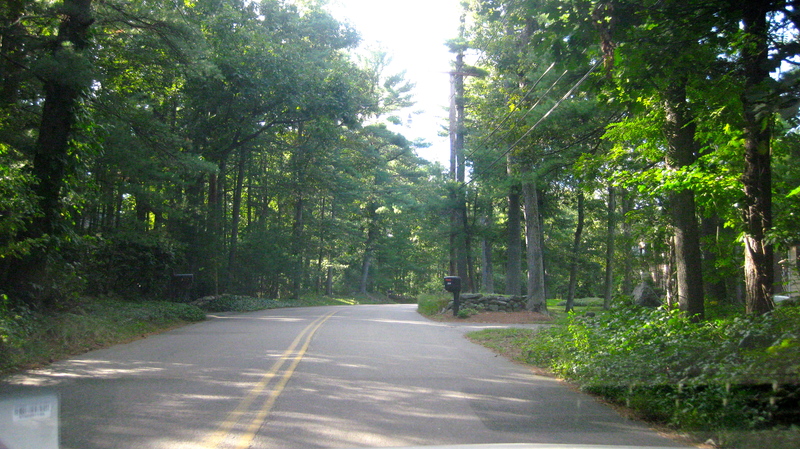 I took these pictures to remember driving down the streets about 45 minutes from Boston. All the towns run together and forests grow everywhere, between homes, along the roads, along the freeways. Sometimes I just get claustrophobic. 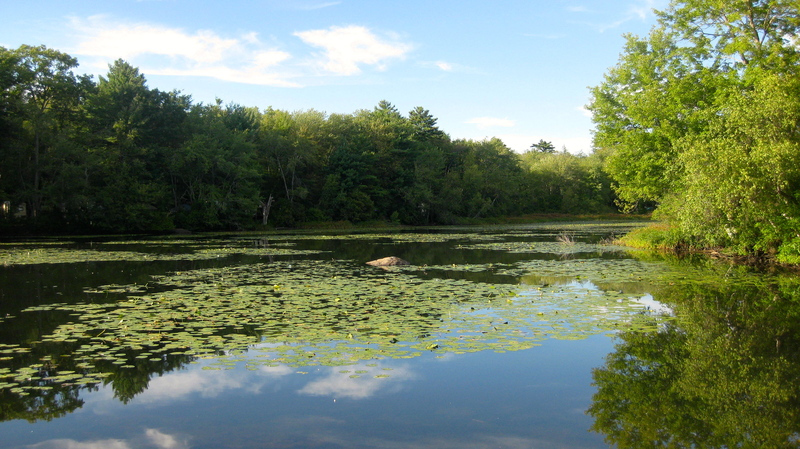 The Canoe Creek Campground in Mansfield has been around a long time, bridges, ponds, the creek itself, ducks and geese and the white swan that I barely caught in a picture that I cannot find. 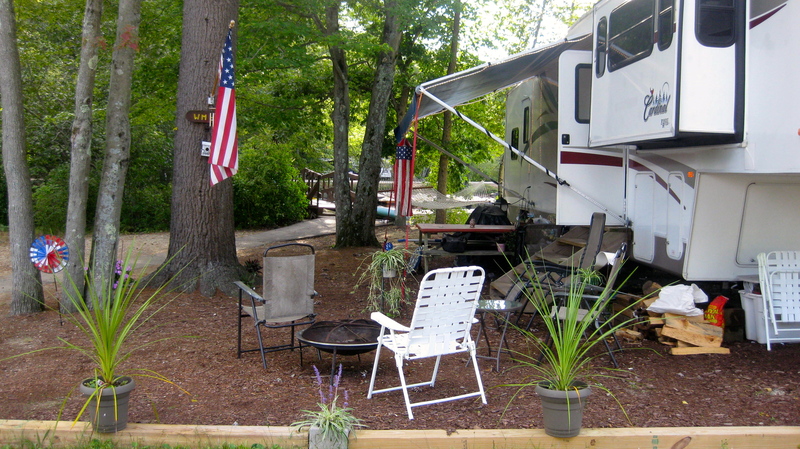 The cute trailer spot in the photo is how this one couple comes back to the same spot each year, some of it holds up and they just fix it up for a pretty and personal touch each year. 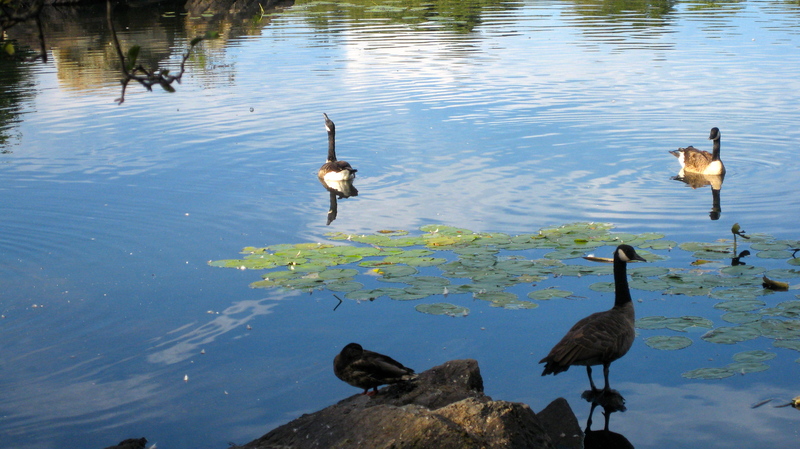 Then in the winter they take off somewhere else, or do as others, return to their home. We left, Mansfield on Wednesday and then spent the next five days out on Cape Cod. So cool to be on white sand beaches with sunny days of fall. Today we are already at a gorgeous place pretty close to Mystic, Connecticut. There is a downside however, rain is coming this week. Too bad we don’t gamble. We are near Casinos. Again we are in the woods.